Can you beat the hike? 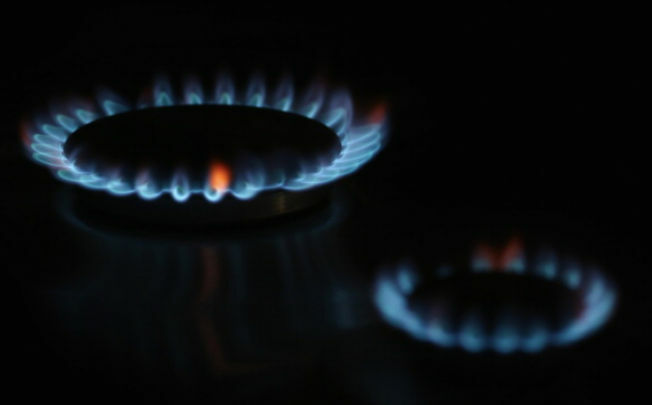 Energy company Scottish Power has said that it will increase standard variable domestic gas and energy prices from the 1st June this year. About a third of customers will be affected, and will see prices rise by 5.5%- adding £63 to a typical annual dual fuel bill. Neil Clitheroe, Scottish Power retail chief executive, said, “Unfortunately, our standard variable prices are increasing. “This reflects rising wholesale energy costs and compulsory non-energy costs. The move comes after EDF Energy and British Gas both raised their prices earlier this month, and others are still expected to follow. Victoria Arrington, from EnergyHelpline, said, “The energy price rise wave is full on at this point- the majority of the Big Sixe have now announced price rises happening within the coming weeks. If you are a Scottish Power customer on a standard variable dual fuel direct debit, then your bills will go up. You will not be affected if you have a prepayment meter or are on a fixed tariff. The best way to save money on bills is to switch to a different supplier or a cheaper plan. You can knock hundreds off your bill a year, and get it at a fixed rate for summer too. Last year a record number of people switched suppliers, and saved an average of £250. This means that your prices won’t fluctuate for the next few months. Glad I got £7000 of free electricity for 5 years off them makes it a bit more pallateable!